In a small village near the town of Barban, Prnjani lies this beautiful holiday home. It consists of two apartments furnished and equipped with functional and is ideal for a large family or friends who wish to spend your holidays, celebrate a birthday, anniversary .... The ground floor is an apartment with one bedroom, while upstairs, connected external the stairs is another apartment with three bedrooms. The house is also a tavern where you can have a barbecue by the fireplace. The house has a beautifully landscaped garden where your children will enjoy the game, and the very beautiful surroundings for long walks in the park. The price includes the use of 4 bicycles, small football field with goals, badminton, children's swings and slides. Spend your holiday in the beautiful countryside in the interior of Istria with rest and recreation. Beautiful Adriatic coast is only 25 minutes away. Be sure to visit the adrenaline park in Glavani, cave in Feštini, but the picturesque town Svetvincenat. 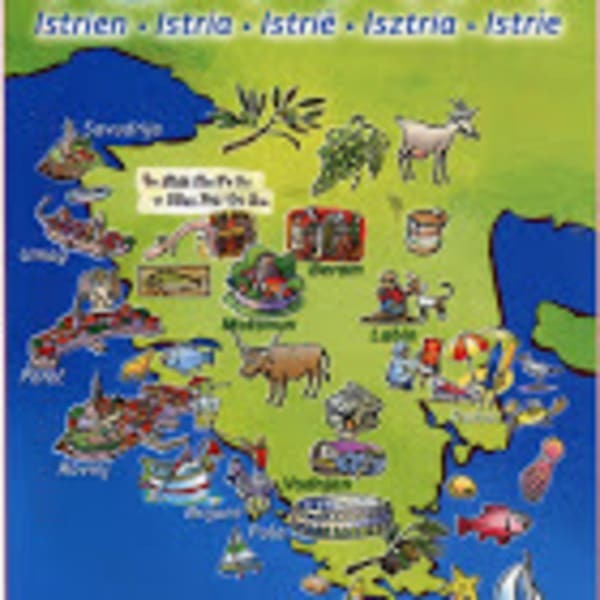 You walk through the local restaurants and taverns and enjoy the very rich Istrian cuisine with local food and excellent ******** are welcome, and for hot days there is a swimming pool for dogs Spend your holiday in the beautiful countryside in the interior of Istria with rest and recreation. Beautiful Adriatic coast is only 25 minutes away. Be sure to visit the adrenaline park in Glavani, cave in Feštini, but the picturesque town Svetvincenat. You walk through the local restaurants and taverns and enjoy the very rich Istrian cuisine with local food and excellent wines. Interested in more accommodations around Prhati?